For one week, you’ll live and work side-by-side with young people from all over the country, encountering Jesus Christ in the face of the poor and less fortunate. You’ll walk the road set out by Christ in the Gospel, learning new things about yourself. You will bring hope and friendship to people through your service at soup kitchens, food pantries, summer camps, crisis-pregnancy centres, community centres, and more. Every day includes Mass, large and small group discussions, prayer services, and Social Justice teachings and activities. 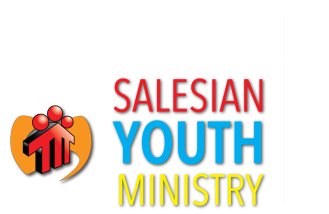 We accept Cash or Cheques - Cheques can be made payable to "St. Benedict Youth Group, Salesians of Don Bosco"
St Benedict Church office hours are Monday to Friday 9am-12noon, 2pm-5pm or via mail to 2194 Kipling Avenue, Etobicoke ON M9W 4K9. A welcome letter, packing list / needs will be sent via email a couple of weeks prior to the retreat.